Short introductory modules designed to give a basic insight into the Davis methods and procedures. These courses do not include certification or licensing for commercial use of the Davis trademarks; such use requires extensive additional training. 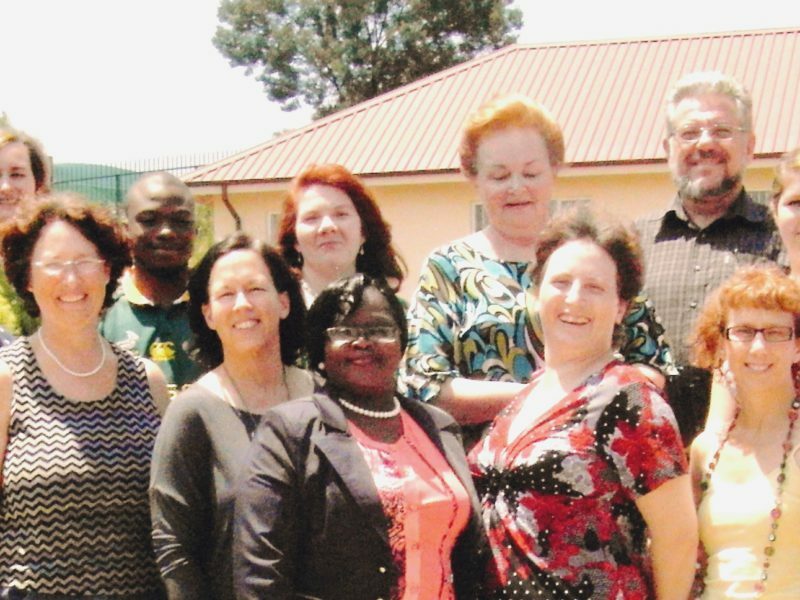 The South African Davis® training follows the standards set by the Davis Dyslexia Association International (DDAI). This ground-breaking workshop forms the beginning steps to the Davis Autism Approach is a holistic program, developed to assist you in helping your child/student who may be on the autistic spectrum and/or struggling to meet early childhood development milestones.